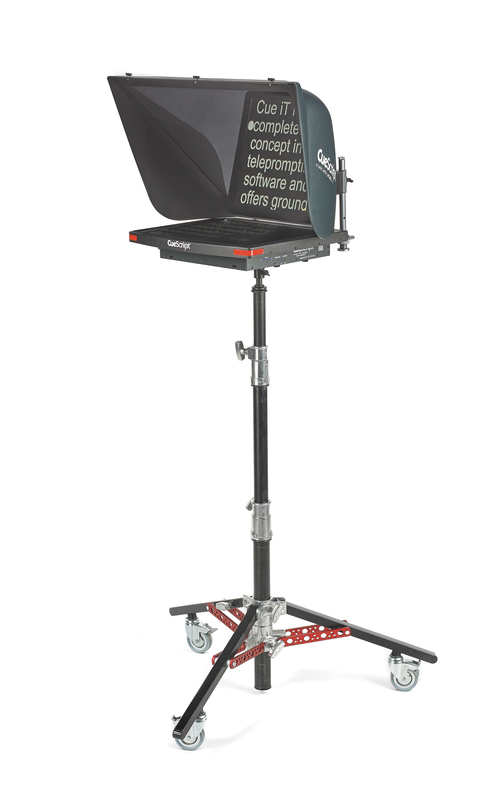 Wheeled stand that allows use of a full size prompter without mounting to tripod and camera. 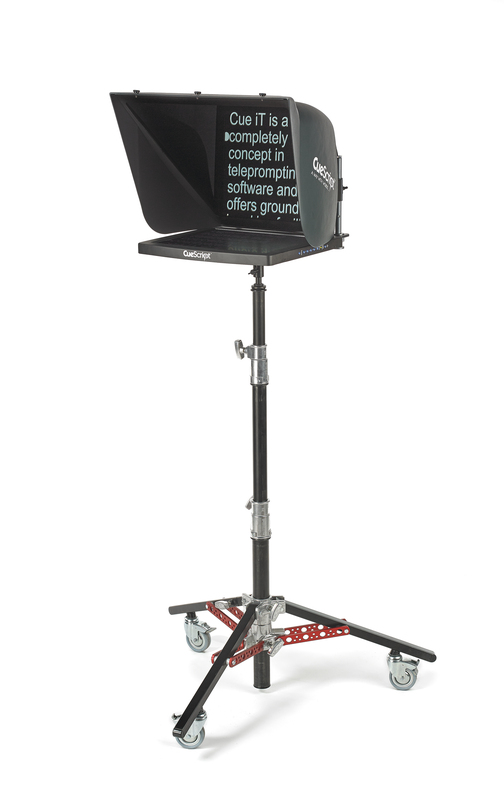 The CSRA stand enables small, lightweight rigs or locked off shots to still have the use of a prompter. A prompt monitor and hood can be mounted directly to the CSRA stand, courtesy of a bespoke stand mount. Wheels on the steel legs enable you to roll the prompter in and out of position in front of the camera. The wheels can also be tucked away to create a static stand if required and height can easily be adjusted. Great for small rigs with lightweight heads and low payload tripods. Perfect for locked off shots. 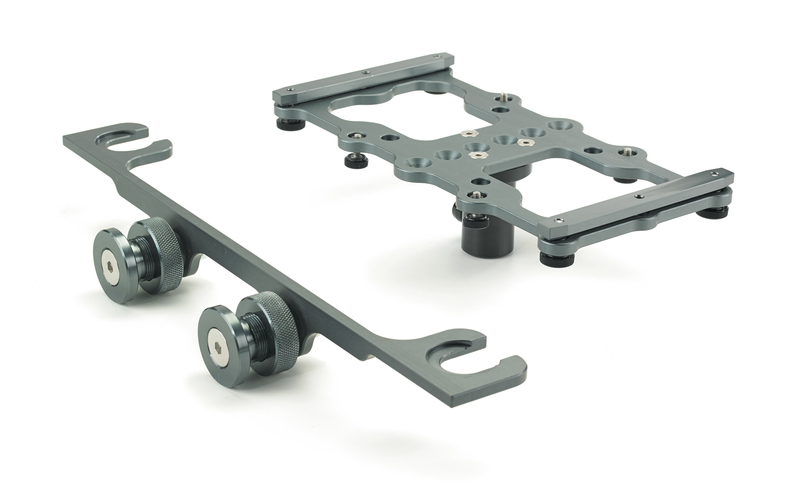 Fold away wheels allow for easy movability and positioning, as well as a static stand option.